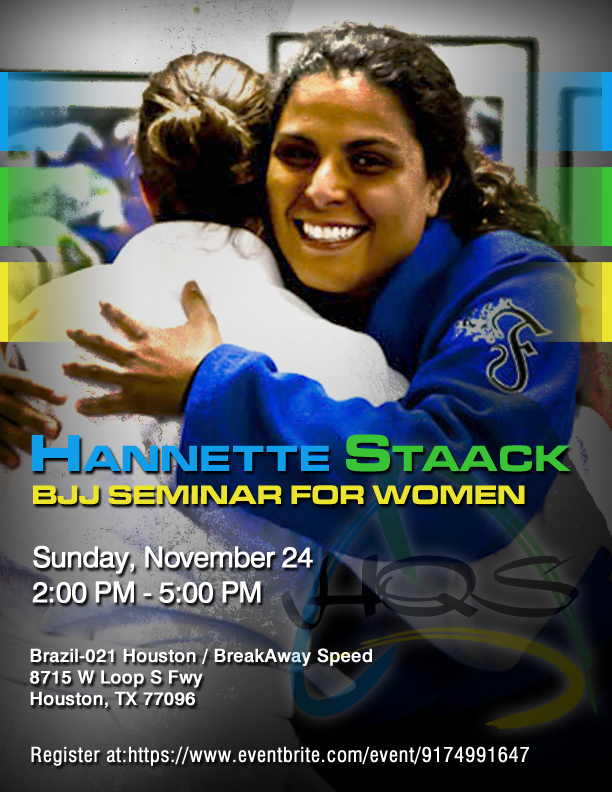 We are pleased to announce that one of the most decorated female jiu-jitsu competitors Hannette Staack is coming to Dallas on August 10-11. She is one of the founding members of BRA-021 team, and will be teaching a women’s only seminar at RCJ Machado. 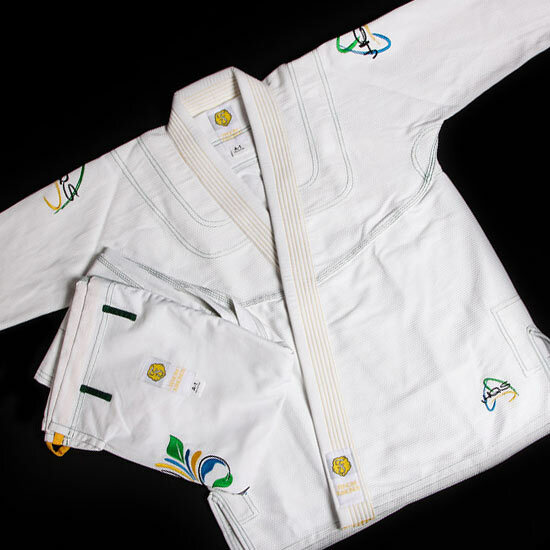 This should be especially exciting for all Fenom Kimonos customers because the event is free to the ladies who wear their Fenom gi to the event. Everyone else is welcome to attend for a very affordable $ 50.00.